If you are a webmaster or a web admin, you will often need to use quality web forms to collect data and information from your visitors. This is why it stands to reason that whenever you are going to create a web form you must craft it in an organized manner so that it becomes easier to understand and more convenient for the audience to answer the form quickly. This article will walk you through the way of creating beautiful form design that will ensure proper user engagement. Determining the type of your form tops everything. For instance, if you are going to make a subscription form then only adding fields like email and full name will be enough. However, an online screening test may require a good number of fields in your web form to fit a set of questionnaires. Before you create a form, you must know who your audience is. 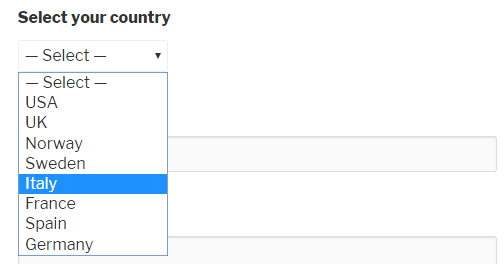 If you want to create a form for the job candidates then adding merely an email and the full name fields won't be a good idea. Contrary to the subscription form, you must add a number of fields to get enough information from your employees. 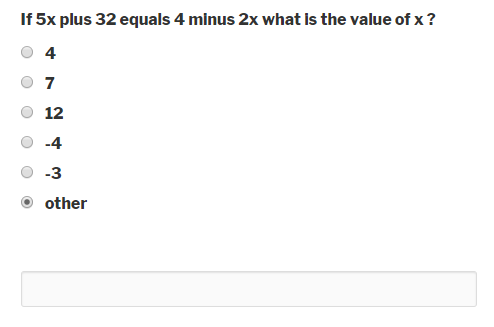 When the user has to select only one option from more than two options then you can use multiple choice field option for your question. When there are too many options to select a particular one, it would be pretty smart to use a drop-down menu so that you can avoid the clutter of the circle icons of radio boxes. The hidden options can only be shown by the triggering of those events (Here, “other” is that event) by a user. You can follow this link to learn more about conditional logic. Adjusting text field size according to the question type directs your user to guess the amount of text you are expecting from him/her. 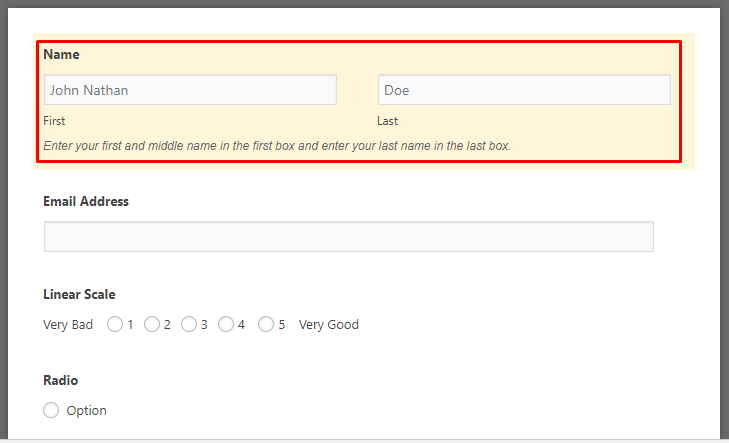 A form builder may have buttons with predefined labels which might not serve your purpose. This is why you should want to customize the labels of the buttons. The trend of using reCaptcha in web forms has become really popular nowadays. 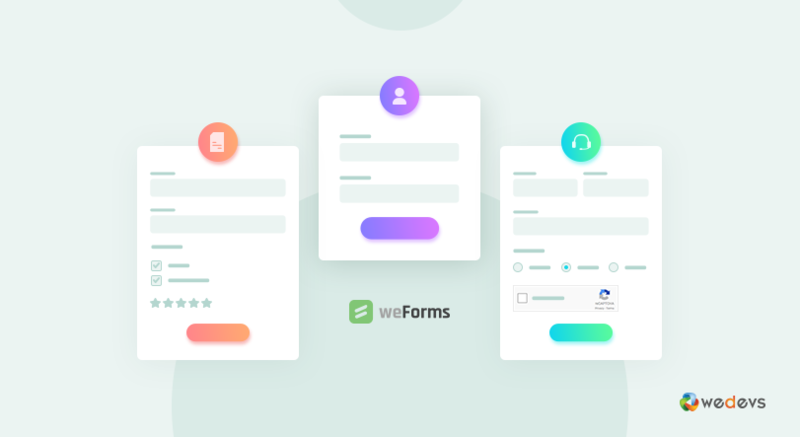 Though it doesn't help you to clean your web forms, it is the best way to save your web forms from getting vandalized by online spambots and spammers. Not all visitors are habituated to filling out web forms. For good reason, you will have to use help text and placeholders so that you can assist those fledgling users to fill out the forms in an unobtrusive way. For terms and conditions or things like that, you can use links to help the user read those text by navigating to another page. You should show a thank you page right after your user submits the form. The thank you page helps the user to be confident that the form data was successfully sent to the website admin. How about sending your contact form and surprising your recipient with dynamic field population? To do so, you will only need to use a parameter name and enter a value for that parameter and you are done with auto-populating a field. Here is a tutorial with video on auto-populating fields. Asterisk is a neat tool to make a field compulsory. We love to take emails from our customer when we are conducting research or customer survey and guess what – you can force a user to enter his/her email address in the form. If you are not DIYer type then you can go for predefined templates that come with the WordPress form builders. These templates will allow you to design beautiful website forms real quick and definitely maintaining the aesthetics as well. The hacks that we mentioned here are derived from our practical experience – not just from theories only. That being said, the form design process is continuously changing with time. For example, the use of reCaptcha has really gained the ground nowadays. But, if you are going to apply these, make sure that you are doing split tests to determine which approach works best. Our earnest hope is that with these tricks, you will be able to convert your leads at a much higher rate than the one you were doing before reading this article. NIce builder. A guy must need to use this for WordPress. But I am missing a Time Field. For Start- an Endtime. Maybe this can be added. 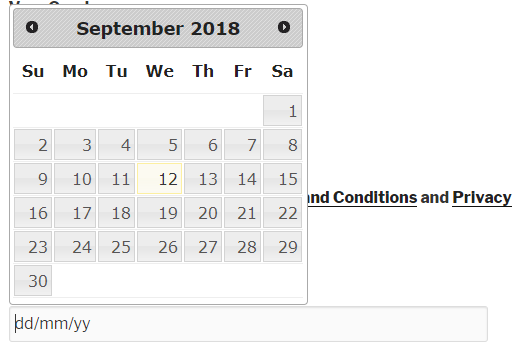 Do you mean the form scheduling feature by the “Time field”? If you mean so, the weForms supports this. However, if you meant anything else, please explain it. We are very eager to know that. Thanks. no, I just mean the Date/Time field in wpUFPro. 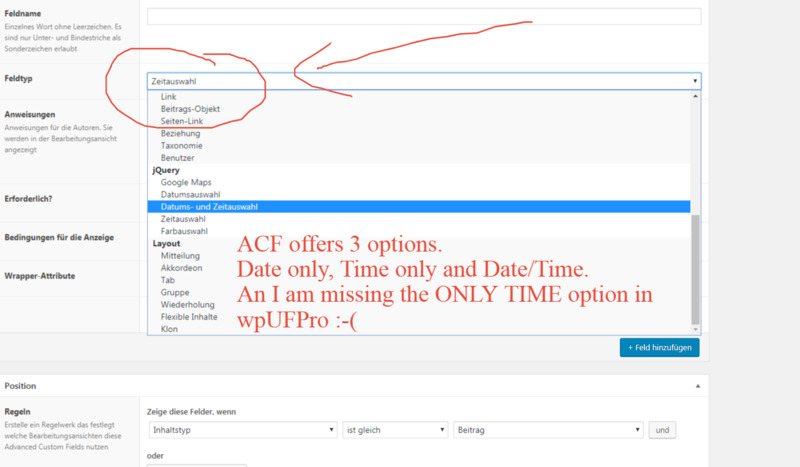 There is missing the TIME only Option like in ACF. Cause of compatible to ACFpro. 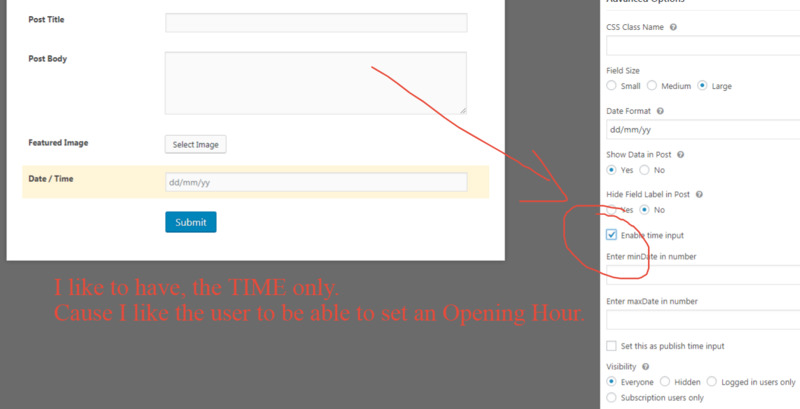 I like my users to be able to set a simple opening hour. And, I dont want to use another plugin for this.